The Balearic Islands offer endless opportunities to pause awhile for those parties who hire a luxury yacht. Whether this is for a full day’s charter or an extended stay on board the choice really is immeasurable. Here are some tips from the well-known luxury yacht company in the Mediterranean: azzurracharters.com. Comprising of Mallorca, Menorca, Ibiza and Formentera, the Balearics have long been a major attraction for the yachting fraternity. Once experienced it is easy to understand why they are commonly known as the Spanish Jewels. Mallorca offers impressive castles, churches and a cathedral that is an absolute must see, Menorca will give you secret beaches and hidden coves, Ibiza is far more than just a party island with its Old Town acquiring UNESCO World Heritage status as far back as 1990, and as for the smallest of the 4 major islands to make up this stunning archipelago, Formentera is a destination for those in search of peace, tranquility and beaches that really do rival the Caribbean! Palma de Mallorca is the capital city and has long been a world-renowned yachting hub. Do not be put off by the overly touristic image many have of this island. It is certainly true that parts of the island are built-up to the extreme but unspoiled stopping off spots along a stunning coastline are still to be found. Raco de sa Fragata is a point in case. Many yachts will anchor off the North-West coast which affords a beautiful coastline with a mountainous backdrop and makes the ever-popular Soller a worthy port of call. The far quieter North-East cost is extremely attractive and a stop in and around the two bays of Pollensa and Alcudia, both flanked by mountains will please, but it is the South-East facing coast that offers a host of hidden coves and inviting sandy beaches. It is possible to find a piece of beach solely for yourselves and with the use of a top-notch sea tender getting from yacht to shore will be an extremely comfortable and rewarding experience. Those with classical music on their mind should request the captain to head for Porto Cristo. While this can be fairly touristic there is the opportunity to take a guided tour around the Dragon’s Caves (Coves del Drac). As you are punted around an underground lake, classical musicians will serenade you! Located around 11.5 miles (10 nautical miles) from the southern tip of Mallorca, the tiny archipelago of Cabrera benefits from National Park classification and really is worthy of a visit. Due to its biological isolation from the rest of the Balearics you will find unique flora and fauna along with over 130 species of migratory seabirds that nest among the 19 small islands. There are informative leaflets about the area to be had and park rangers are on hand to offer guided tours. Luxury yachts are welcome and with over 50 moorings available (anchoring is forbidden) your captain will know the best time to visit. What Mallorca’s little sister lacks in built-up tourism it more than makes up for in charm and history. Spending time in the capital Mahon will see your yacht docking halfway into a 3.5 mile (3 nautical miles) natural harbour. There are many tourist restaurants and cafes along the quayside, but walking a little further will reap rewards in terms of real Spanish cuisine and flavour, and for those who think Gordon’s is the only Gin worthy of taste a trip around the Xoriguer Gin Distillery is certainly the order of the day. Here you will savour a wide range of tastes that will surely change your viewpoint. Ciutadella was Minorca’s original capital and is another very worthwhile visit. This beautiful old town has cobbled streets, extremely impressive aristocratic mansions and lots of small squares in which to sit, have a drink and let the relaxed atmosphere seep through you. On the North coast you will find a huge, well sheltered bay that is home to Fornells. This self-sufficient, low-rise fishing village come tourist area offers a welcome stop and some delicious, if expensive seafood restaurants. But for those looking to grab a slice of a deserted cove for an hour or afternoon then the South coast of Mallorca is the place to head for. Stunning narrow inlets with tiny sandy beaches dot the way and are perfect for anchorage. Two most worthy of mention are Binibeca and the picture-postcard Cala Turqueta. Yes, we know Ibiza is famed for its nightlife and places such as Ibiza Town and San Antonio will certainly not disappoint in this respect, but with in excess of 80 beaches and enticing coves with extremely impressive mountain backdrops those onboard a luxury yacht will be in their element. 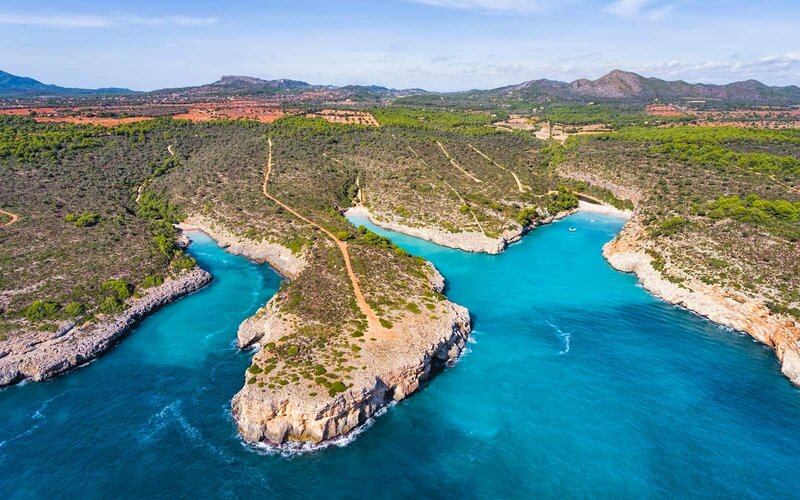 The very exclusive Porroig (pronounced Porrotsj) on the islands South coast will certainly be a highlight of any exclusive yacht charter while Cala Llonga on the East coast is another stop off that is worthy of mention. A beautiful spot to pause awhile between Ibiza and Formentera is Puerto El Espalmador. There is well-sheltered, sandy anchorage and the inviting turquoise sea really does have a Caribbean feel to it. 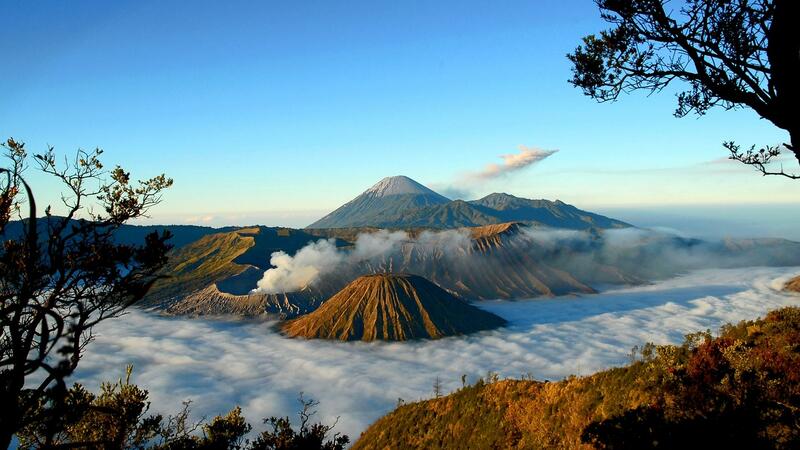 It can get quite busy during daytime peak season but is often very quiet at night. This may be the smallest of the Balearic Islands and one those looking to get away from it all favour, but it also offers some fantastic beach destination visits for those aboard a luxury yacht charter. The pick of the bunch has to be Playa Illetes. It has been voted the best beach in Europe and also ranked 6th in the world’s top ten beaches. This narrow peninsula with fine white sand and crystalline waters really does need to be seen and experienced to be believed. As a bonus, at one end of the beach you will come upon Espalmador which is a neighbouring island and another beautiful place to relax and enjoy. We have barely touched the surface! The above really is a very brief snapshot of what the beautiful Balearic Islands have to offer when spending time aboard a luxury yacht on a day charter Mallorca. By chartering a vessel for the day, or better still longer, you will have the opportunity to see and feel the different character each of the islands has to offer. Not only will you feel like Royalty while aboard. The comfort, amenities and range of exclusive watertoys available for your party’s use really will make your Balearic break one to remember.